The winners of the BIG Raffle will be announced shortly after on this website and other social media. BIG THANKS to everyone who bought -or sold- tickets! Summer Time Reduced Cat Adoption Fees! Fore! the Furrballs: THANK YOU! In the top 1% for transparency. 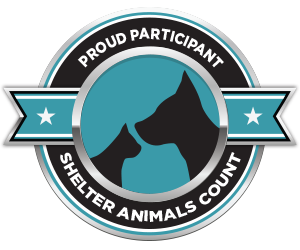 Our Mission is to protect animals that are unable to speak for themselves, by providing compassionate care and placement for homeless pets without the need for euthanasia. Our Vision is to foster positive relationships between animals and people, and to help end pet overpopulation through community outreach, involving the promotion of effective spay/neuter programs, and humane education.